Oh, Baby! 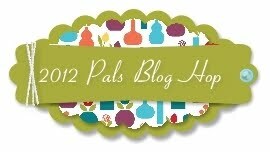 It's time for the Pals Blog Hop! 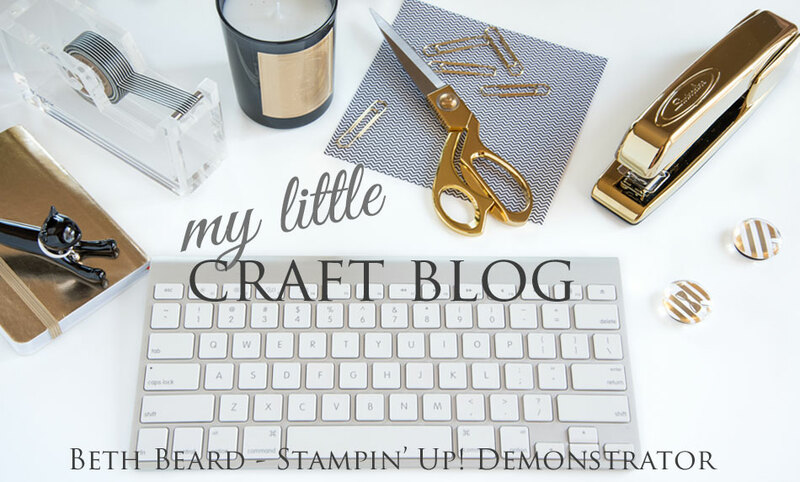 Today the Stampin' Pretty Pals are sharing some fabulous cards and projects for babies and children that we think you'll enjoy! You've probably hopped over from Amanda Cramer at Mrs. C With Style, I'm stop number 9 on the Pals Hop and I'm glad you hopped in! 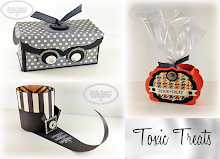 I'll help you "hop along" from blog to blog where you'll find great ideas for babies and children from the Stampin' Pretty Pals! Should you hop off course, simply click on any of the links in the Pals Hop Line-up below and you'll be back on track. 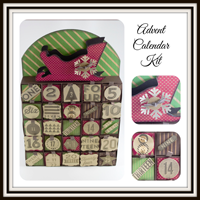 Now hop along for more inspiring ideas from Nicole Watt at Impressions By Nicole, stop number 10 on the Babies and Children Pals Blog Hop! Thanks for "hopping" by! 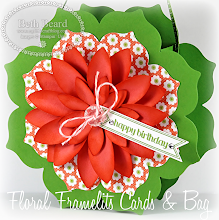 Beth, this card is so soft and I can almost smell the new baby smell ;-) Love your layering and everything is so nicely aligned on this card. TFS! Beth....pretty in pink!! love it! Absolutely beautiful! Great use of the little bird punch. So sweet and feminine! Perfect place for the bird punch! I just love the immersion in pink!! What a sweet, sweet card! Sorry, Beth...have a problem with Google sign in....Just wanted to shout out that your card is Gorgeous! 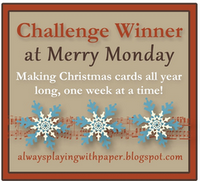 Sweet card, I love the white sentiment! !